Created from a molecular level, Riot Squad e-liquids are made in a UK top secret lab for an unmatchable fusion of bold flavours. Promising premium quality, these renowned e-liquid manufacturers use only pharmaceutical grade Nicotine, high purity Propylene Glycol and naturally derived Vegetable Glycerine. 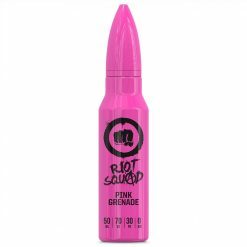 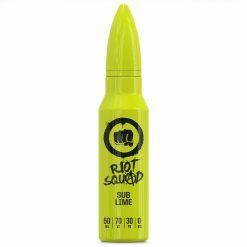 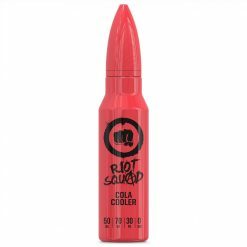 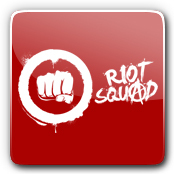 If you’re a serious vaper looking for serious flavour, look no further than Riot Squad!